An award-winning luxury resort, The Alpina Gstaad, is set on five acres in Oberbort, the exclusive hilltop area of the village of Gstaad. 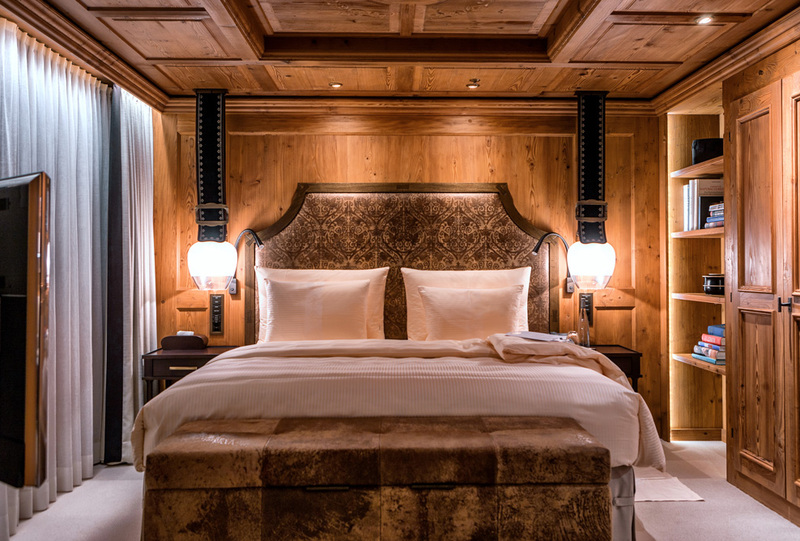 Located in Saanenland in the heart of the Bernese Alps, The Alpina Gstaad is part of a CHF300 million luxury development which includes private chalets and apartments. 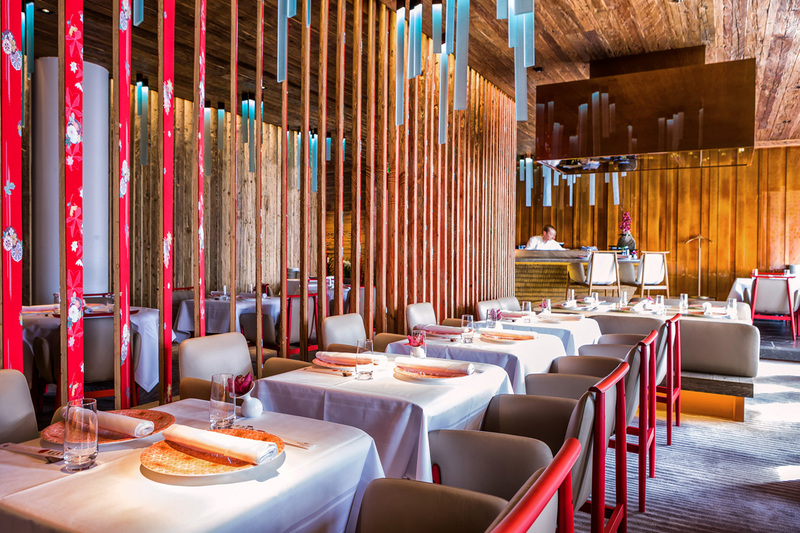 The luxury resort has three restaurants: Restaurant Sommet, a Michelin-starred restaurant serving contemporary cuisine; MEGU, a Michelin-starred Japanese restaurant and a traditional Swiss stübli. There is a bar and lounge, wine-tasting room, private cinema, cigar lounge, a ballroom and several boardrooms. The 56 spacious rooms and suites – all with balconies – range from 333 square feet to 4,305 square feet. 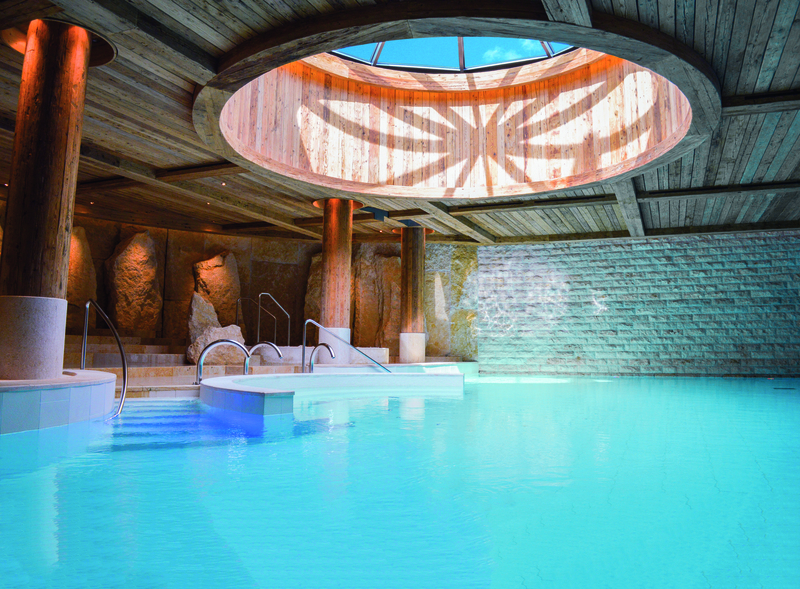 Bringing a distinctive modern vibe to this traditional Swiss Alpine village, The Alpina Gstaad continues to feature innovative wellness programs and retreats at its Six Senses Spa. With the aim of recalibrating guests’ minds and bodies to promote a complete immersion into healthy and mindful living, retreats were featured with Mindful Leadership expert Christian Kurmann and Christian Turkier, founder of Création – Center for Swiss Sophrology. The hotel introduced programs for Yogic Sleep, a Silent Retreat, Tibetan yoga “Lu Yong” and a Tibetan Healing Retreat with the acclaimed Six Senses Spa therapist Antonis Sarris. 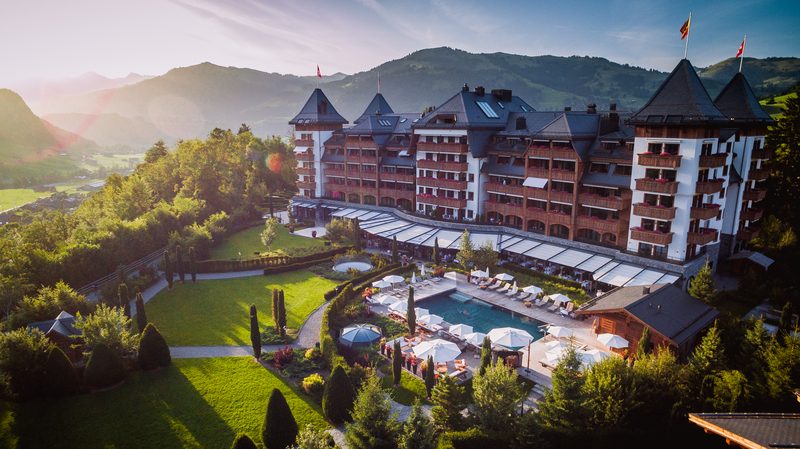 Since its opening in 2012, The Alpina Gstaad has garnered plaudits from its guests and awards from the leading travel and lifestyle publications in the U.S and Europe. The hotel regularly appears on the “World’s Best” lists. 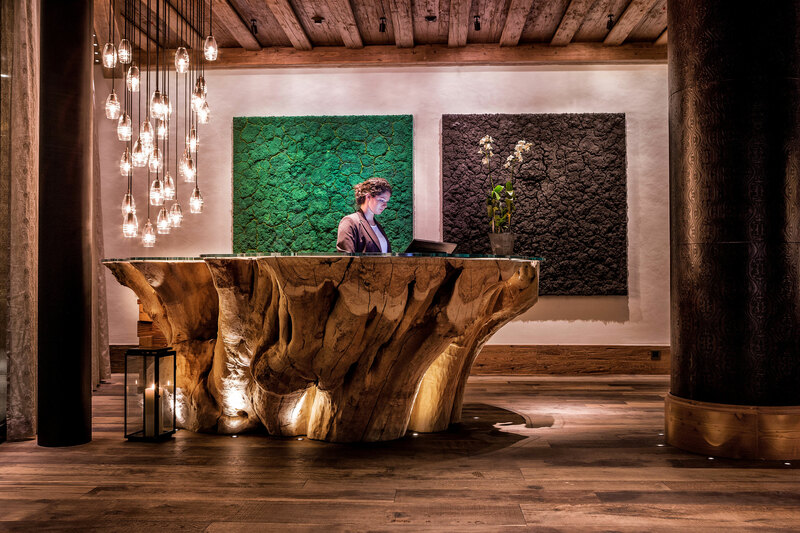 The Alpina Gstaad has made Conde Nast Traveler‘s “Hot List,” Travel + Leisure‘s “It List” and The Robb Report‘s “Best of the Best.” Recently, it was voted one of the “World’s Top 100 Hotels” by the readers of Travel+Leisure. In January 2016, the hotel was named to Conde Nast Traveler‘s Gold List. 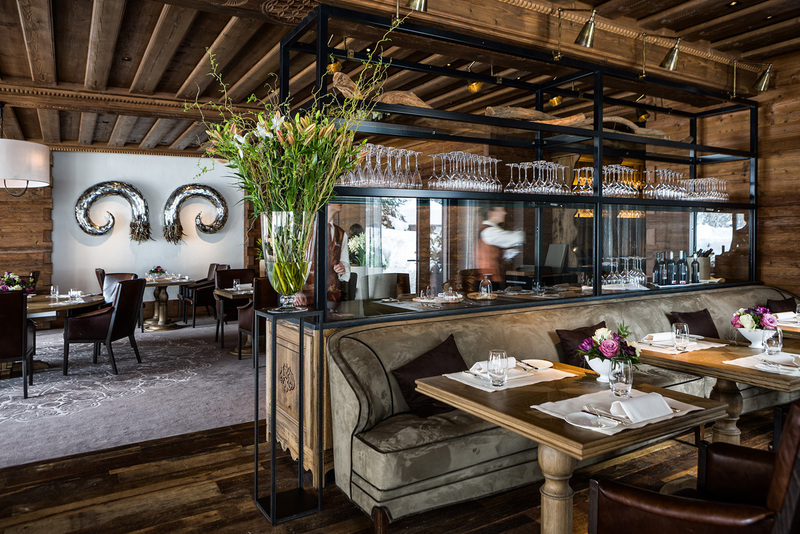 Gault Millau Swiss named The Alpina Gstaad “Hotel of the Year 2013.” The hotel was a finalist in Virtuoso’s “Best of the Best” awards for excellence in design and in November 2013 won European Design Hotel of the Year from the European Hotel Design Awards. 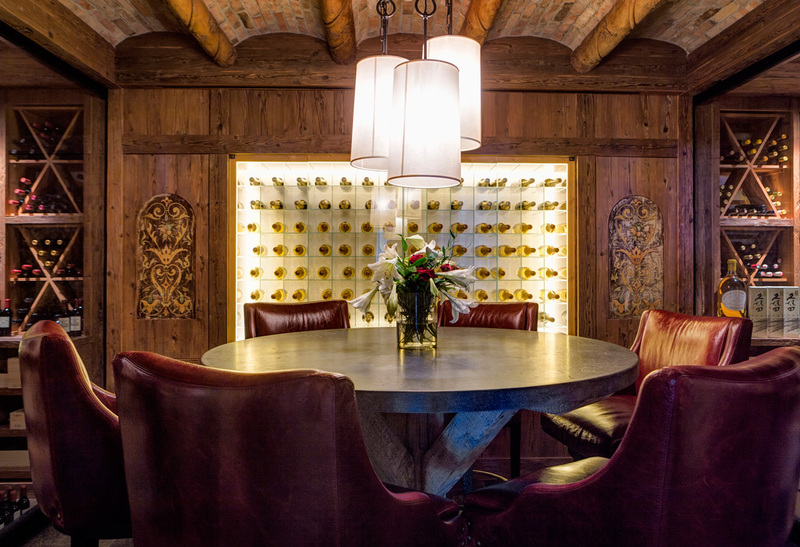 The Alpina Gstaad is a member of Virtuoso and is part of the Legend Collection of Preferred Hotels and Resorts.